The ZoomLock Roadshow is Traveling the Country Again! More productivity and increased profits. Reduce labor costs by 60%. Flameless means no more torches; no more gases; no more hot work permits; no more fire spotters; no more fire extinguishers and safety equipment; no more preventable sprinkler damage; and no more flames and fires. 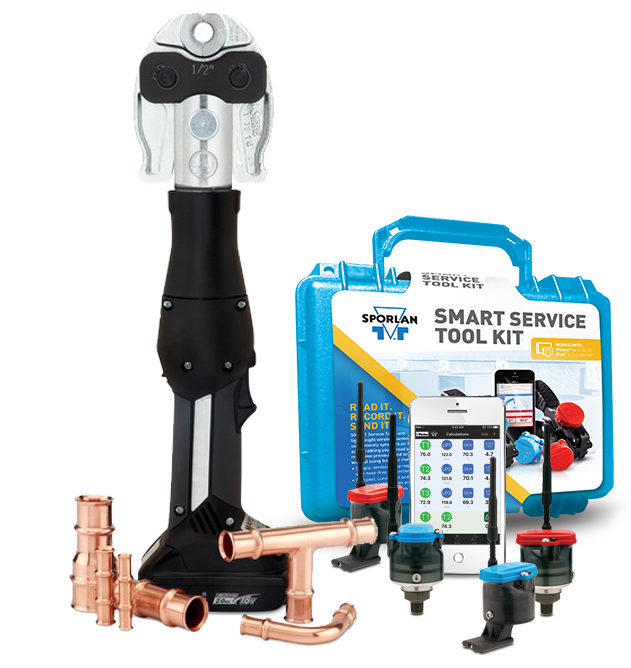 ZoomLock eliminates the need for oxygen acetylene torch kits, gas tanks, degreasers, fire extinguishers, safety equipment, hot work permits, nitrogen purging and assorted other items. 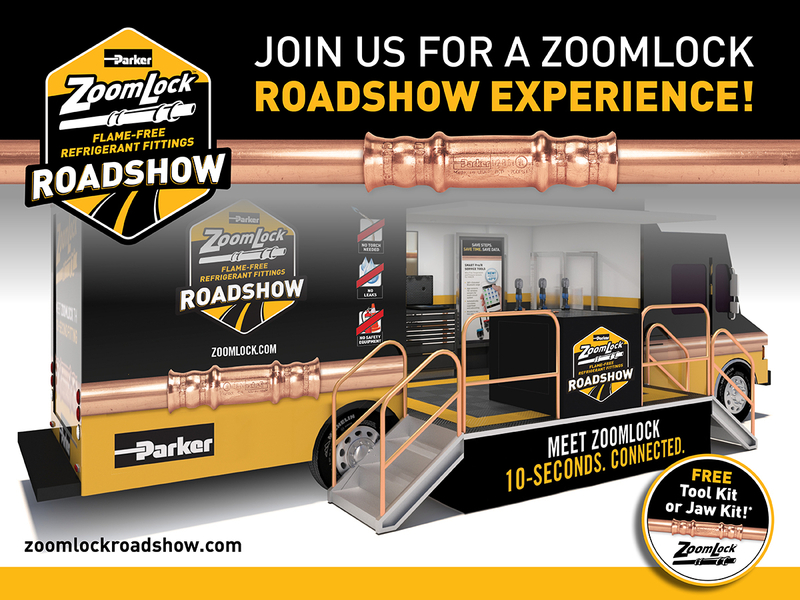 Check out the ZoomLock Roadshow website for upcoming dates and locations. The Catch-All has demonstrated excellent field performance in cleaning up severely contaminated systems, whether due to acid, lubricant breakdown, or to hermetic motor burnout. Its success in field service work and in protecting new systems is largely due to its outstanding ability to remove acid and the products of lubricant breakdown. New ZoomLock refrigerant fittings are specially designed to work without brazing, which automatically makes your job simpler and faster when joining copper tubes. clean, leak-free system even in freezing temperatures. job hours and labor costs by 40-60 percent. Sporlan is proud to announce CHILLSKILLS Sporlan Online Training for Sporlan Authorized Wholesaler sales personnel. Self-paced online training courses provide the opportunity for training on the entire Sporlan line.